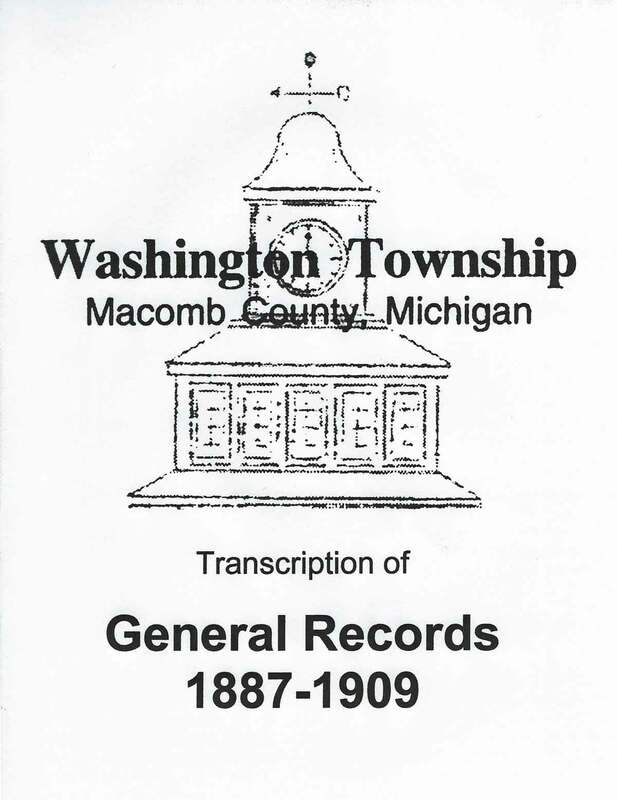 Bob and Cherie Allen reside in Washington Township, Macomb County, Michigan. 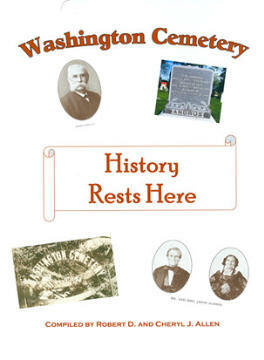 Their focus is researching Civil War veterans buried in cemeteries within their county. 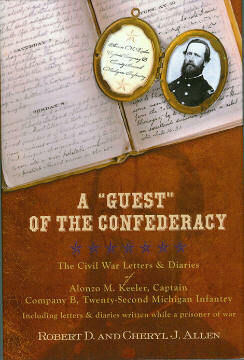 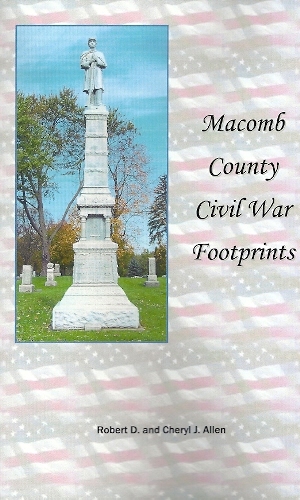 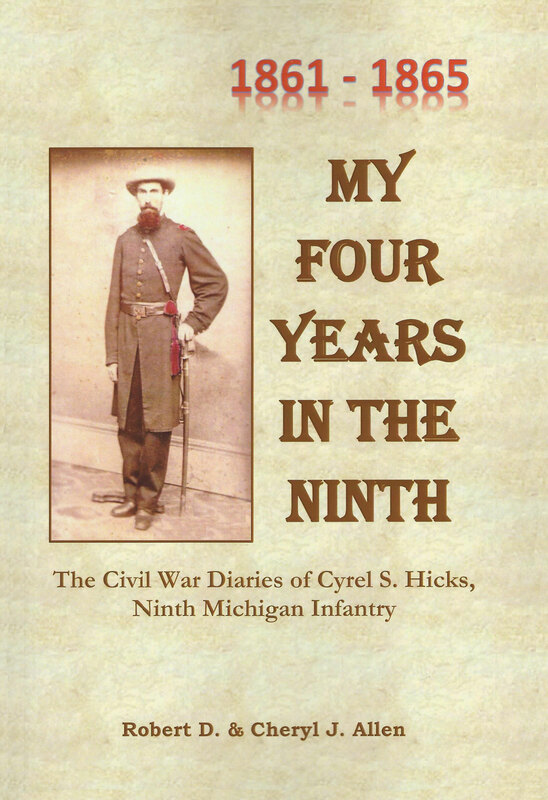 This research results in books that record the burials of veterans within this county, and copies are presented to local historical societies for future reference. 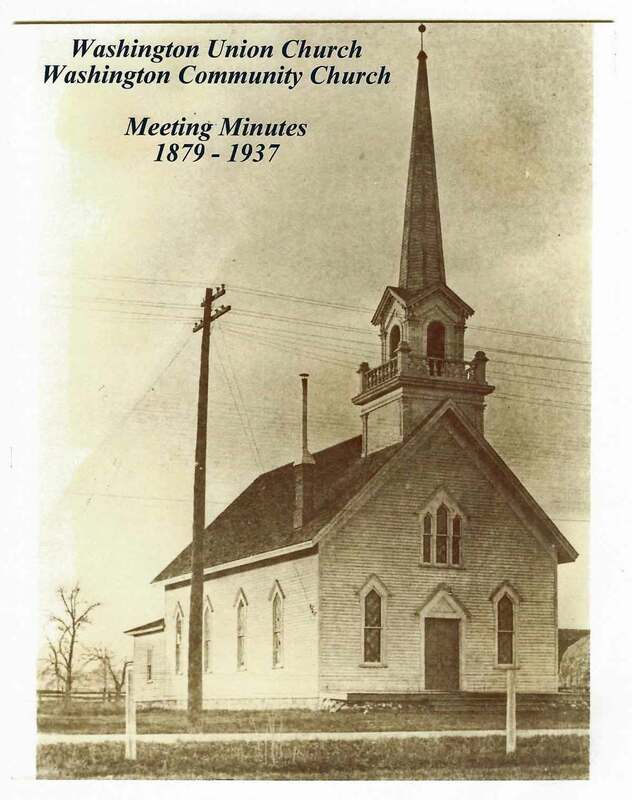 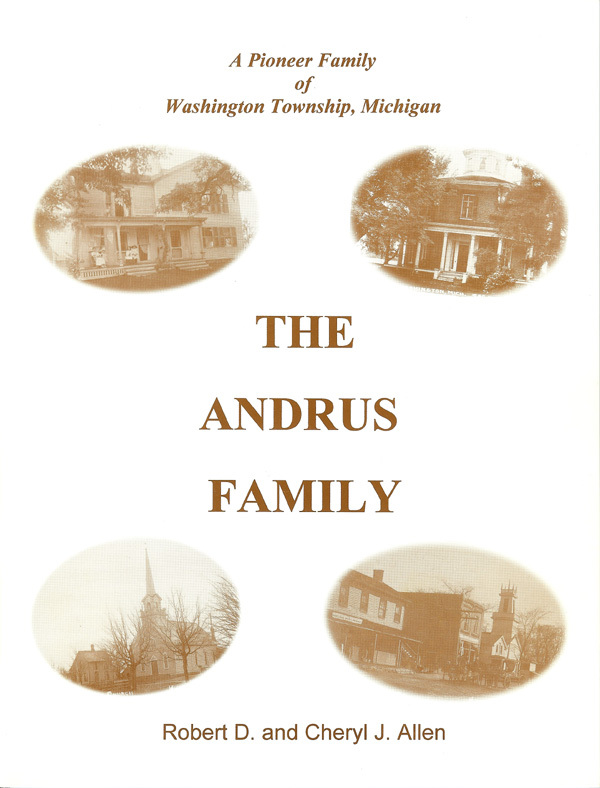 Their work also consists of transcribing records from Washington Township's past, researching pioneer families of their township, and researching other historical aspects of the area. 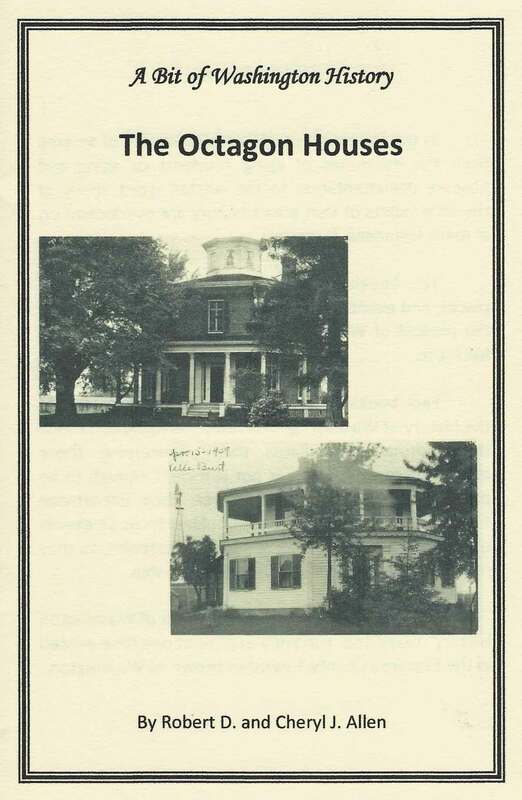 They are members of the Israel B. Richardson Civil War Roundtable, members of the Greater Washington Area Historical Society, and board members of the Loren Andrus Octagon House. 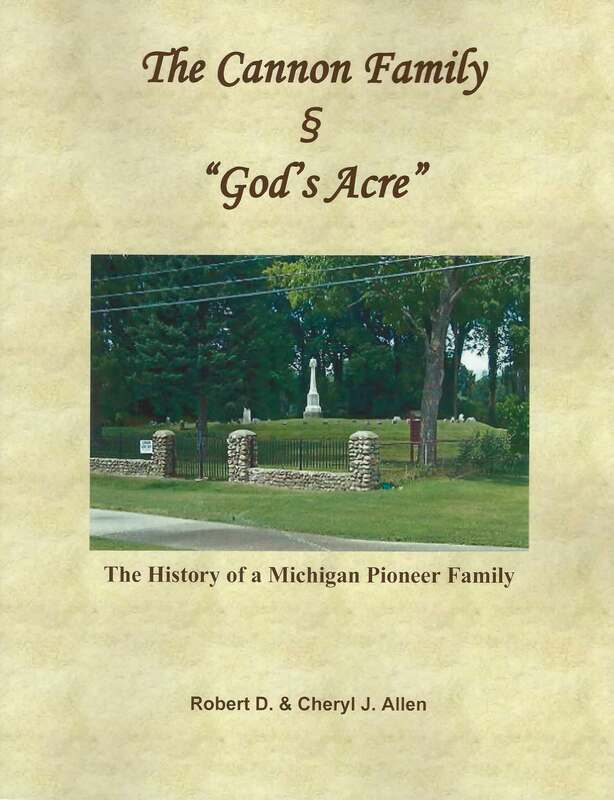 The Cannon Family & "God's Acre"